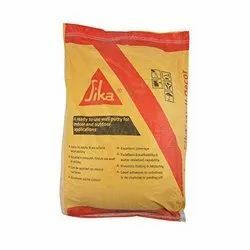 A ready to use water resistant white cement base putty for indoor and outdoor plastered surfaces. 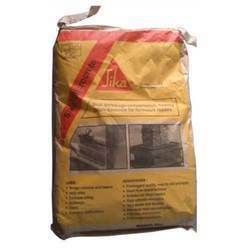 Number one company sika best quality products for waterproofing solutions. U Try it regularly.